Affordability-achieve the goals you desire, while saving money at the same time- We offer a personalized approach when considering your cleaning solutions. “Green” cleaning solutions-all work completed by our staff is performed using environmentally-friendly equipment, ensuring your entire environment is safe and clean. Employees, customers, and clients will be amazed at our green approach to post construction cleaning. We are not a franchise and do not sub-contract work-all work done is performed by our experienced staff. 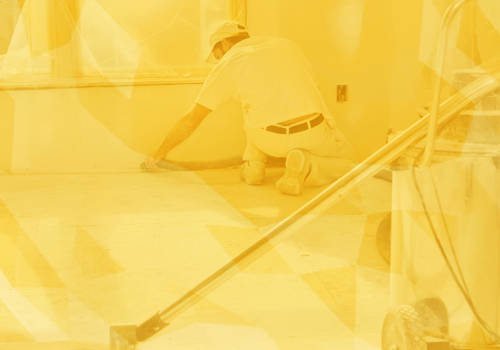 You have constant contact with our crew throughout the entire cleaning process. The post-construction cleaning process does not have to be a daunting task. Contact us today to learn more information about our services. Feel free to ask for a visit to your site for an estimate.